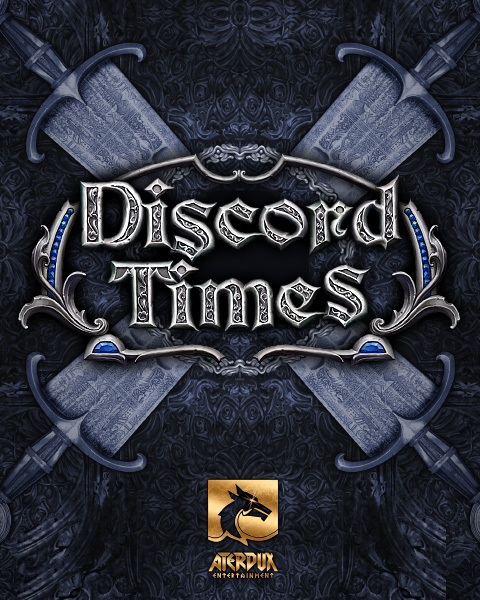 Discord Times is a RPG-Strategy made in genre of medieval fantasy with elements of adventure. The events of the game take place in a small feudal kingdom. The kingdom is exhausted by the long train of persistent wars with the neighbors; the resources and power of the royal authority are considerably weakened. Royal vassals - feudal lords - exploit their status for their own mercenary ends. They establish their own laws on their lands and try to seize the lands of neighbors, till it can be done with a perfect impunity. The kingdom stands on the verge of a civil war, cities abandon to submit the lords, to whose domains they belong, and declare self-government. Gangs of marauders, big and small, scour the woods. There comes a turning-point in history. One of the tree heroes - Knight, Ranger or Archmage - has to gather an army, defend the King's throne and fight with the betrayers of his fatherland and with the Devil's incarnates. To promote Discord Times and grow its popularity (top games), use the embed code provided on your homepage, blog, forums and elsewhere you desire. Or try our widget.